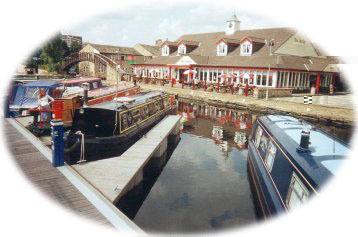 We are a family run business established here in Huddersfield for over 25 years with our Marina conveniently based at the point where the Broad and Narrow canals meet near the centre of town. Aspley Wharf Marina has moorings and good facilities for thirty plus narrow boats and a chandlery shop catering for your boating needs. ‘If you are looking to purchase a new canal craft and want a traditionally built hand crafted boat you need look no further than Tayberg Steel Boats of Brighouse. If you would like to view a shell or want further details please contact us. I am thinking of living full time on a narrow boat, so I called at Aspley Marina to gain some info and the guys that work there could not have been more helpful. I would like to live aboard a narrowboat and now need to take a simple course, in the first instance, to see if I can cope. I live in bedfordshire. Does anyone know where I can take this locally?. Ideally I would like to rent one first to live on for about three months to see if I can cope. Does anyone have any ideas how to contact people that may be willing to rent? 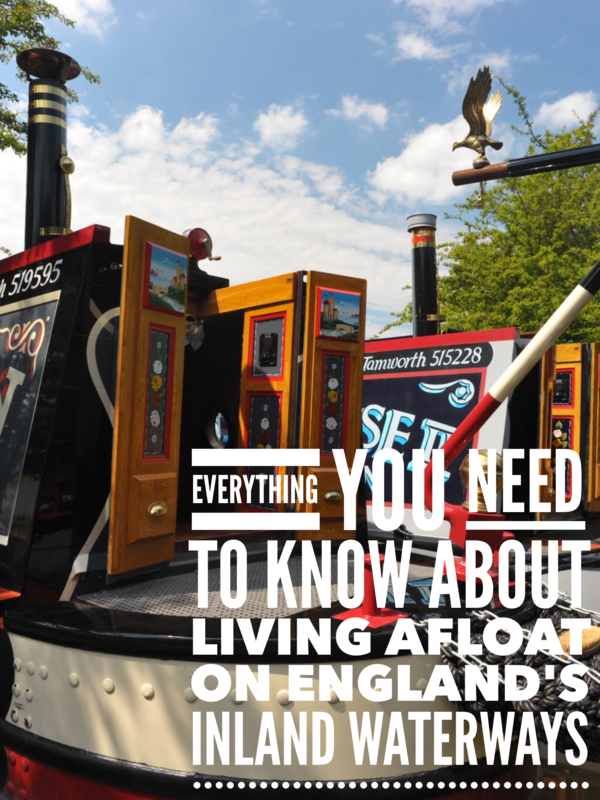 I’m afraid there aren’t any courses you can take that will help you prepare for life on a narrowboat, nor are there many realistic options for hiring a narrowboat long term. You may have hied a narrowboat before, but have you hired one in the winter? This will give you more of an idea what life on a boat is really like. I would suggest you try that initially. You should also research life aboard. You will find a great deal of information on this site. Another excellent source is the canalworld.net forum. I have also just reviewed an excellent book, The Liveaboard Guide. You can read the review here. Hello and thank you for your suggestion to hire in the winter that is really a good idea before I take the plunge as it were. I have found a handling course in the midlands and will be taking that late spring with a view to spending time in the summer on board a hired one. I hope to see you all on the waterways one day. Might I suggest that you buy a Waterways World magazine (Or scrounge an old copy) you can place a small ad in here, or surf for canal forums (There are many) and post a query in one or more of these. This may be a good way to start gaining the answers you are looking for. It is unlikely that there will be private boats for rent. However, you might “do a deal” with a hire boat company for out of season cruising for a couple of months or so but this is only an idea from me but it is worth asking the question. There are “handling” courses, usually one or two days for narrowboats, with a certificate on satisfactory completion that you might consider. Ask around marinas (With boat services and perhaps a cafe). Look at some of the boat firms ads on the site and ask anywhere you can – even an e-mail will usually bring some information. I hope this gives you an idea or two? best of success in your enquiries. Did you get any luck with anyone willing to rent their boat?